The Baden Street Singers - Whose Note Is It Anyway? 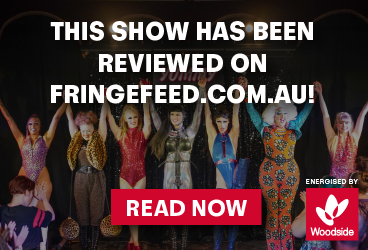 Nationally acclaimed Perth acapella group The Baden Street Singers are back for FRINGE WORLD 2019, and this time it's all about YOU! No two performances will be the same as the crowd takes control of the tempo, chooses the genre, and even writes their own song. Welcome to the show where the notes are made up and the scores don't matter. 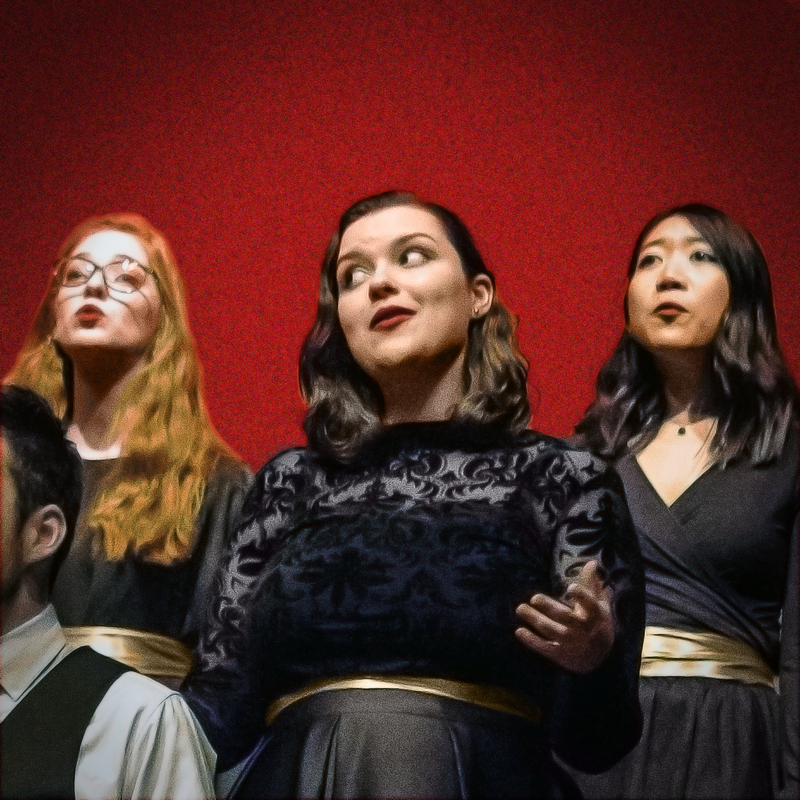 The Baden Street Singers are a highly acclaimed Perth vocal ensemble consisting of a diverse mix of students, musicians and friends. Four-time Gold medalists in Barbershop Harmony Australia's National Conventions in 2015 - 2018, this group of singers have enchanted audiences around Australia with their varied repertoire and engaging performance style. After a sold out season of their FRINGE WORLD 2018 show "Acapocalypse", The Baden Street Singers are back with another exciting offering. Performing a mix of barbershop, choral and contemporary a cappella, these talented young singers deliver some incredible entertainment.